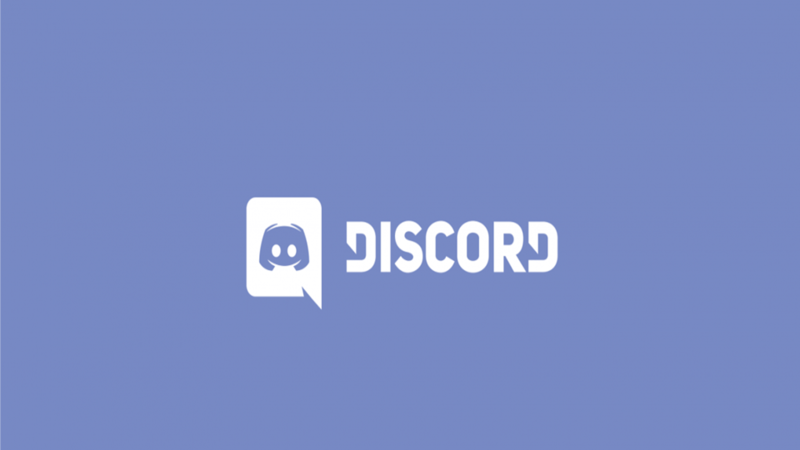 How to add different Keybinds on Discord? Keybinding is the practice of giving various abilities placed on a player’s action bar to a specific, unique key on the keyboard or mouse if applicable, or to a unique combination of keys. Generally, whenever the specific key combination is hit by a player to which some ability is bound, that ability is then used. If you are familiar with the Push-To-Talk feature, then it is highly possible that you know about Keybinds, and how they work in order to make Push-To-Talk function correctly. Discord have some of the other super handy Keybind possibilities that you can use to become a hotkey extraordinaire. We are going to show you how to add different Keybinds. It is true that you don’t have to like everything and same is the case here, for Discord. 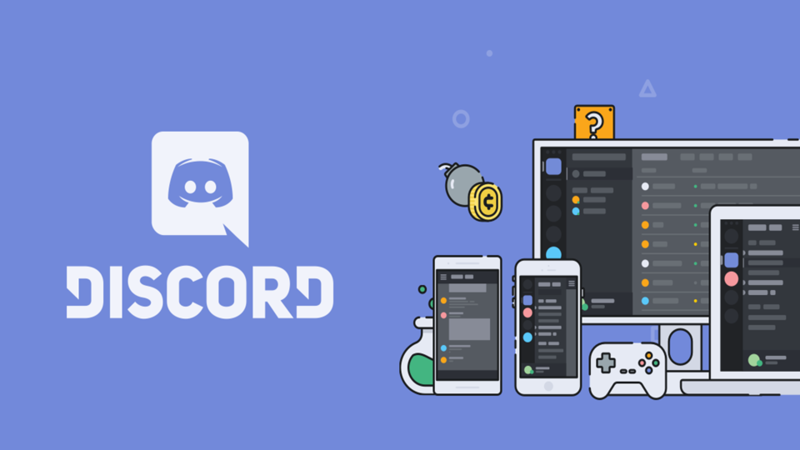 Every game that you buy through Discord store is not going to be liked by you or many others around the world.